Learn about the many leadership opportunities for the 2019-2020 academic year! 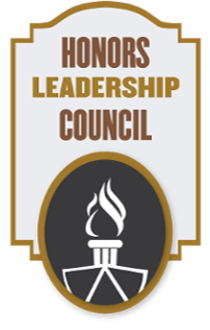 The Honors Leadership Council is an honors student-centered group consisting of an Executive Board which is made up of a member from each undergraduate disciplinary college at Purdue and a general council of Representatives from each of the other honors leadership groups or specific populations within the Honors College community. The HLC is a collaborative body of students who advise the Honors College Dean, represent the student interests of the college in community discussions, and set the direction for student leadership initiatives for the academic year. 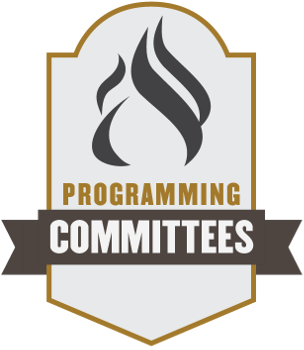 The Honors College has several Programming Committees that work to plan events throughout the year for the entire Honors College student community. These committees are led by student Co-Chairs, and any Honors College student is welcome to join as a planning member through a callout process in the fall and spring. 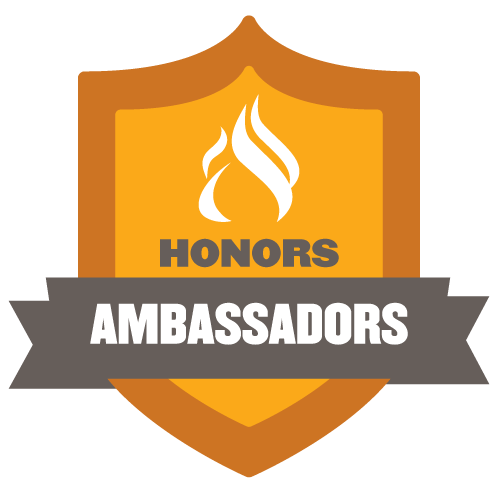 Honors Ambassadors are student leaders who are dedicated to serving and representing the Purdue Honors College. Ambassadors interact and engage with prospective students to gain critical leadership skills while also promoting the Honors College and its opportunities. They provide insight about the college as part of recruitment, high-school visits, campus tours, special events, community service projects, speaking engagements and more. 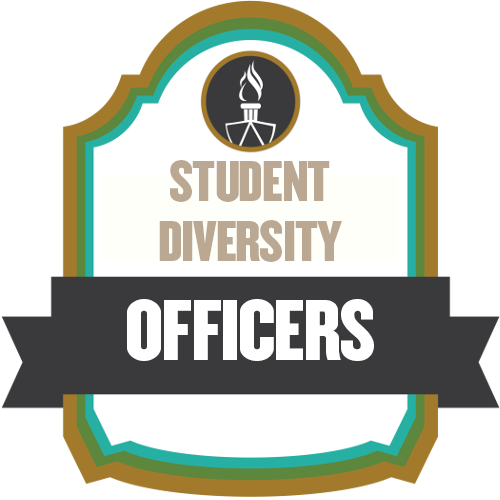 The Honors College Student Diversity Officers (SDOs) serve as liaisons between Honors College faculty/staff and students, as well as assist with programmatic initiatives to better support Honors College students who belong to underrepresented racial minorities and international communities.